The Indian entertainment industry is massive. India is known for making the most number of movies in the world, and this industry is constantly updating itself. The buzzword around the industry is currently 4K. 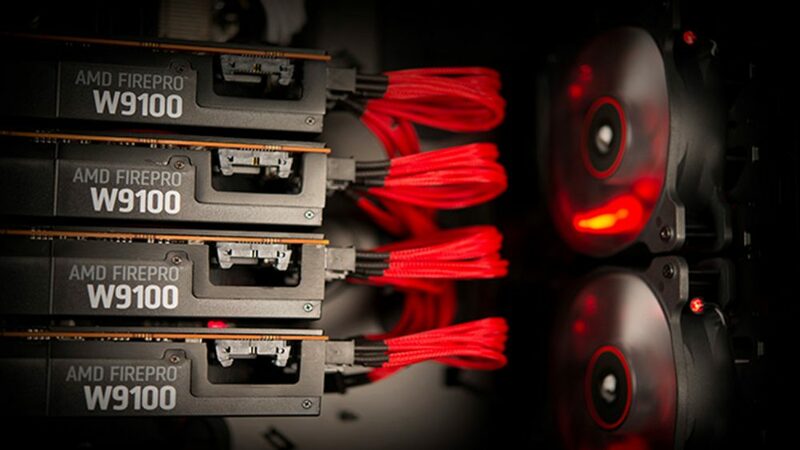 Creating content for 4K requires high power components such as storage, processors and GPU’s. 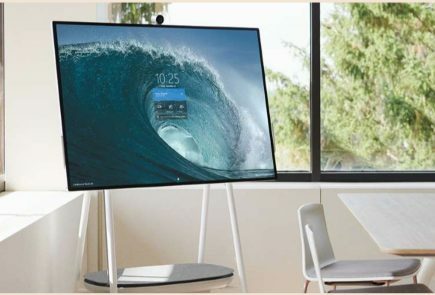 As the content creators are making major strides to create more visual content in 4K resolution, the demand for high power equipment is also increasing. 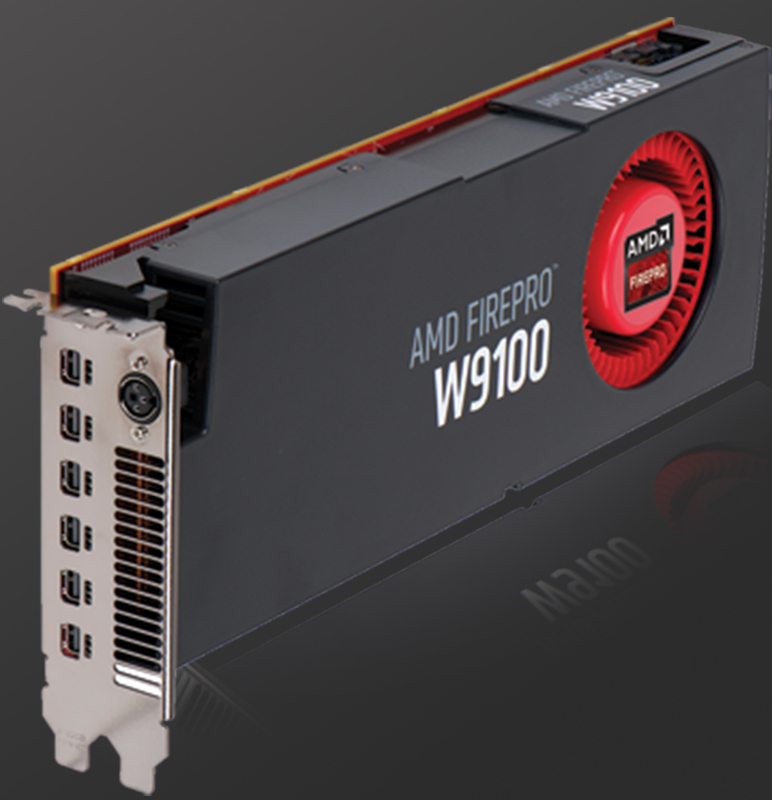 To address this demand AMD has launched its flagship AMD FirePro W9100 and W8100 professional graphics card in India. The prominent global chipmakers introduced the cards targeted for 4K content production. While the FirePro W9100 is the flagship product, the W8100 is a lower variant of the product. The major target of these units is the massive VFX industry in India who often work for big-budget Hollywood blockbusters. The GPU’s are accelerated by OpenCL. The FirePro W9100 delivers up to 2.62 TFLOPS peak double precision and 5.24 TFLOPS peak single precision in terms of GPU compute power. The W9100 workstations comes with 16 GB GDDR5 memory and users can multi-task across up to six 4K displays. The FirePro’s are some Heavy duty GPU’s. 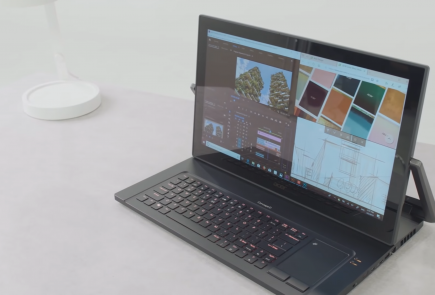 AMD FirePro 8100, on the other hand, is aimed at 4K CAD and Media workflows, engineering analysis and supercomputing applications. 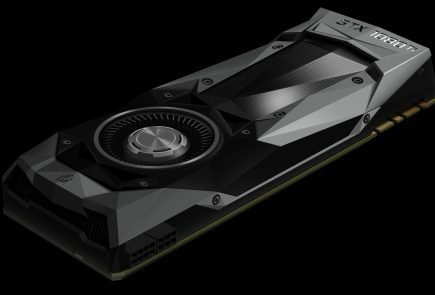 It offers 8GB of GDDR5 memory and 4.2 TFLOPS peak single precision and 2.1 TFLOPS peak double precision. AMD also brought out the Radeon R9 285 graphics card. 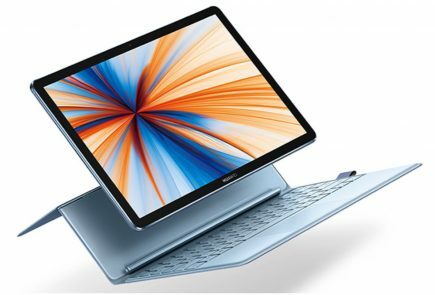 It features a clock speed of 918 MHz and is capable of delivering 3.29 TFlops of computing performance. 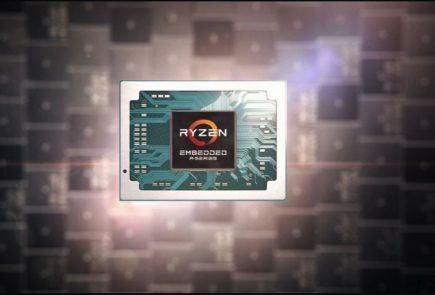 AMD also announced they are getting involved with Indian filmmakers in providing them superior visual effects support for their graphics needs in a more cost-effective manner. The FirePro W9100 has been priced at $4500 or Rs. 2,75,000 INR whereas the FirePro W8100 has been priced at $2499 or about Rs.1,60,00. The technology is here now, and we can only hope that the Indian entertainment industry starts to make content worthy of 4K resolution.